We live our lives in relationship with the world. How we relate to ourselves and every circumstance in life becomes our experience. What we have experienced up until now has a very large impact on how and what we choose in the present moment. Often our past experiences and emotions related to them are repeating over and over again in our lives unconsciously, when it’s actually not at all what we would desire. As a Relationship Mentor I share concepts as well as ways to implement these concepts for transformation to occur. Clarity allows me to stand in the middle of a situation with an open heart, as a vessel for unconditional love, and observe without judgment. Embracing what is with transparency and unconditional love opens the heart and allows for present moment awareness and wholeness to occur. Seeing, feeling, hearing, sensing and knowing things with clarity allows one to assimilate the “what’s” of the circumstance at hand in a way which brings forth a solution. Many people want the world to change when in fact it is they themselves who need to change. I give people the tools to help them to be the change in their situations. There is no better time than right now. Each of you has your own empowering, beautiful and divine gifts to share. As you choose to become transparent, more aware honest and present with your life circumstances, accepting everything as an opportunity for you to expand, you are able to move forward in a different way. Once you learn to view things with complete transparent clarity and without judgment, you allow your higher consciousness to come through. 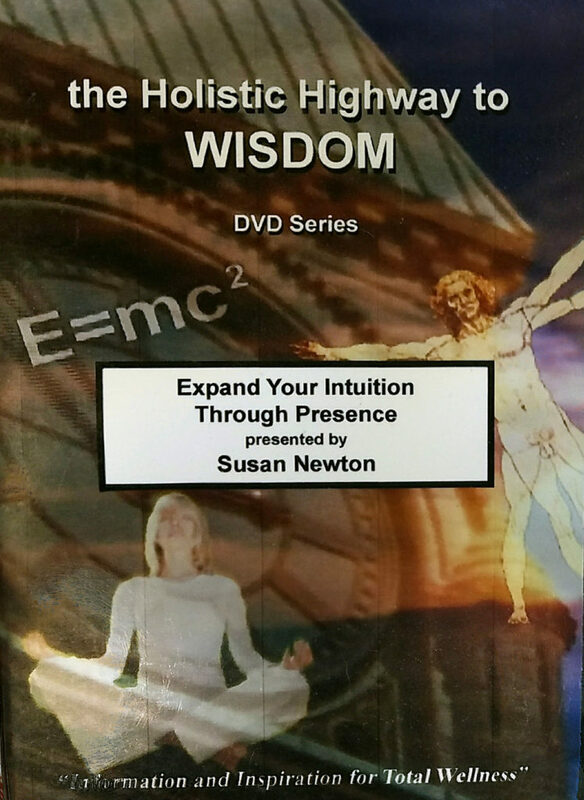 This empowerment through transparent presence provides confidence and a firm understanding of self worth which allows you to take on any predicament you may experience, regardless of the emotions that are invoked. I will help you to discover the truth about you and teach you how to love yourself, as well as all of your life circumstances and experiences. I will help you to be present in your present moment, heal what requires healing from your past and coming into alignment with the beautiful future that is already there for you to enjoy. You can discover your own truth and confidently make your own decisions rather than relying on another to tell you what to do. Listen to what you know is true from within. Receive messages from your higher self and the universal mind. When you change, everything changes. Susan’s mentoring sessions and events are specialized in the areas of emotional health-well-being-intelligence as well as transparent communication skills. Through Fresh Perspectives, Messages of Empowerment and Tools for Transformation, you will be more mindful, aware and conscious of how and as who you show up in the world. The focus group for this work is limitless, applicable in everyone. Regardless of gender, age, nationality, religion, career, health, political preference, single, dating or married this work is a platform from which to live by and function from through thoughts-words-behaviors-feelings-actions (TWBFA). This is a way of life you can show up as in every relationship and every circumstance. It honors the past through presence in the moment and co creates successful peaceful living for the future and the future of our descendants. The core foundations of this body of work are honesty transparent communication and responsibility. Choose to become your “best you” in every circumstance and relationship of life. Align your spiritual, mental, emotional and physical experience with unconditional love and transparency, empowered by God. Everywhere you go, near or far, your unique body mind and spirit has information to share as well as information to receive from the people and surroundings you’re encountering. The world we live in is rich with communicative energy, are there places that have been calling you? Or, is it you who has an unexplained yearning to travel to a certain place? There’s a reason God is inspiring you to travel, act on those inspirations and awaken to more of who you are. Susan can accompany you and or a group where ever you’re traveling to, facilitating and sharing Fresh Perspectives, Messages of Empowerment and Tools for transformation. Call to schedule and discuss the details and timing of your trip. Cost are customized for each individual trip and is dependent on the number of people traveling. Please Contact Us to set up your Travel Mentoring session! Every business owner would like to employ self motivated, successful, productive employees who enjoy their jobs, work as a team, accomplish business goals and fulfill the purpose of the company. Often personal issues and lack of communication overflow into work environments undermining daily accomplishments and success. Call now to start the process of cultivating this experience with your employees. Susan offers a comprehensive mentoring process facilitating emotional health, wellness and intelligence through clear, empowered, compassionate and successful communication. Fresh Perspectives, Messages of Empowerment and Tools for Transformation provide insight wisdom. Truly a process for achieving successful and enjoyable relationships with useful and appropriate forms of communication. With a focus on solutions, Susan Mentors how to incorporate past results with present moment knowledge facilitating future growth and success. Through awareness, responsibility and clear communication, a consistent and mindful daily practice is initiated. Discover how the failures and successes of yesterday can be the foundation for a successful and prosperous tomorrow. 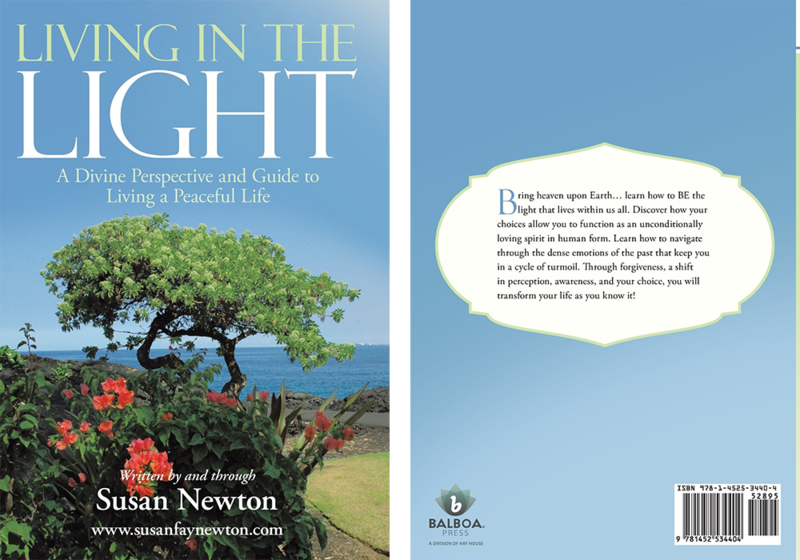 Bring heaven upon Earth … learn how to BE the light that lives within us all. Discover how your choices allow you to function as an unconditionally loving spirit in human form. Learn how to navigate through the dense emotions of the past that keep you in a cycle of turmoil. Through forgiveness, a shift in perception, awareness, and your choice, you will transform your life as you know it! 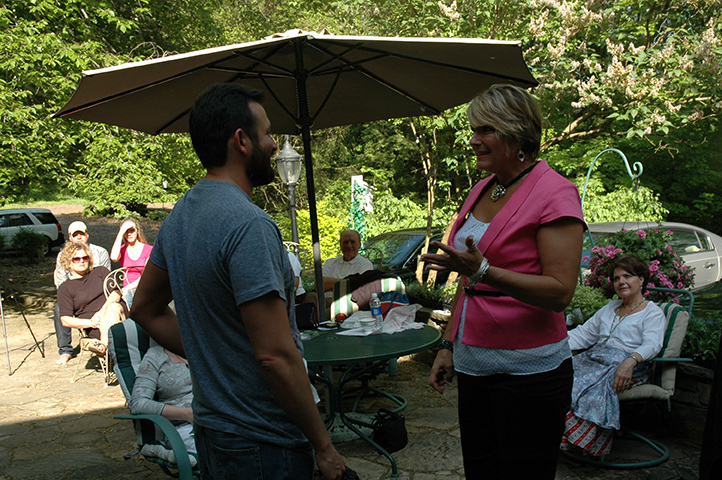 Many of Susan‘s events are video taped providing you the opportunity to be blessed with the energy of the group after the fact. Each event has a different group energy, Fresh Perspectives, Messages of Empowerment and Tools for Transformation are shared uniquely at every event. The unique gift shared as a result of the group coming together in that space and time, goes out to the world and will continue to expand over time as people continue to view it. The real beauty here is the group and event is an energy field in and of itself, with a resonance sharing with any and all in similar energetic resonance with it. It truly is the gift that keeps on giving.